Read the ECP Conference Proceedings. The IAFOR Journal of Psychology & the Behavioral Sciences is a peer-reviewed, editorially independent journal associated with IAFOR’s conferences on psychology and the behavioral sciences. All papers published in the journal have been subjected to the rigorous and accepted processes of academic peer review. Papers submitted by academic researchers, theorists, practising teachers, policy-makers and educational administrators are welcomed. 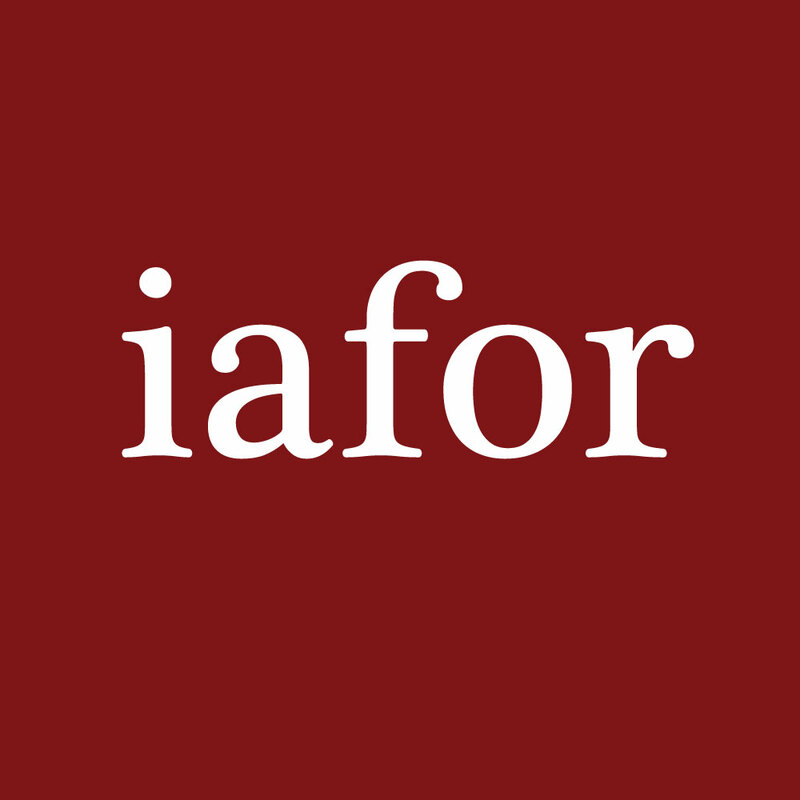 The IAFOR Journal of Psychology & the Behavioral Sciences, which reflects the interdisciplinary and international nature of IAFOR's conferences, is freely available to read and download. Read the IAFOR Journal of Psychology & the Behavioral Sciences.